Hard wearing Berber loop pile carpet. 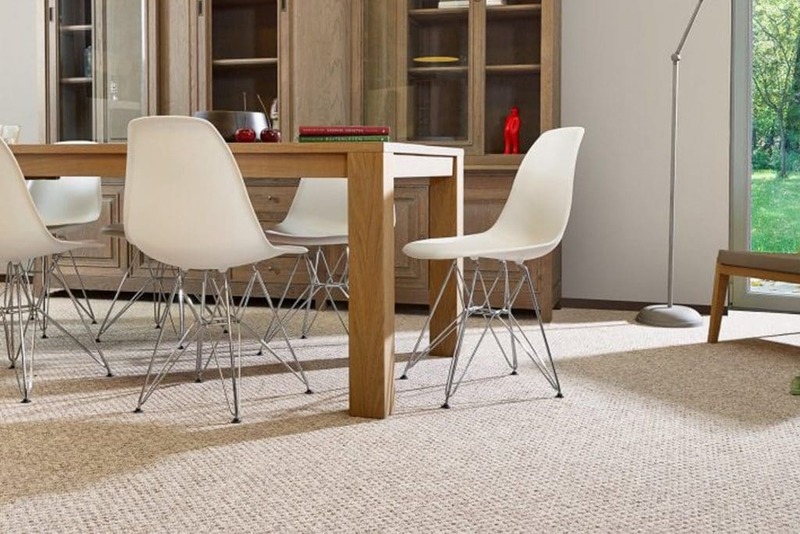 Our Sweet Home Berber carpet range is perfect for any heavy traffic area. This range also come with 10 year warranty.